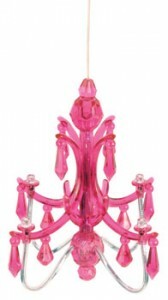 All we can say is: “bring them on!” We love all things chandelier – and pink! This miniature chandelier is so cool. I am thinking about getting this to put next to my miniature disco mirror ball. Yes, I have one of those and it is also pink. See all the fun products offered by Kikkerland here. It has been a while since I wrote about my obsession with note cards and stationary. Well, today is the day I am back on track after seeing the cool cards from Tokyo Milk. 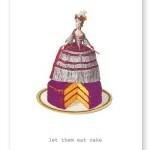 I particularly love this “let them eat cake” card – which as far as I am concerned is the definitive birthday card. There are several great cards on the site. Check out all the cool things on the Tokyo Milk website here. Lost Cowboy is powered by	WordPress 5.0.4 and delivered to you in 1.044 seconds using 42 queries.